This is a tribute to The Woman in Green. Sherlock Holmes looked pretty good as always and resisted the powers of Hypnosis. I wonder if Laa Laa would also be able to pull off such a feat although I remain skeptical. 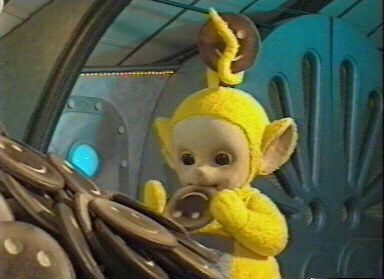 Laa Laa isn’t really much of a fighter if I’m being honest here so there’s no way Holmes won’t win this round. He has a sword and a gun at the ready, what more can you ask for? Sherlock Holmes wins. 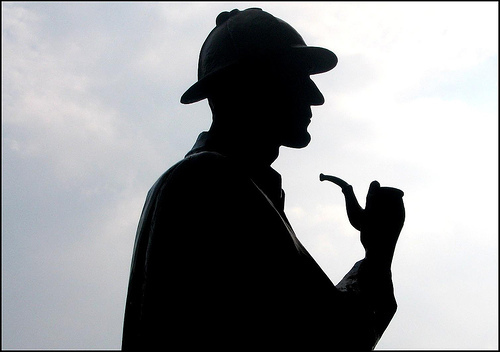 This entry was posted in Battles, Laa Laa Battles, Sherlock Holmes Battles, Tribute Battles and tagged Laa Laa, Sherlock Holmes by dreager1. Bookmark the permalink.